In addition to the summary from last week and updated in a blog post this morning, here’s what you need to know about what happened in ESEA Land last week, and what to expect moving forward. First, please note there were clarifications re: SIG and ed tech funding in the memo. The memo was updated to reflect that the state set aside in Title I (when SIG and Title I are consolidated) is 7%, a sum of the current 4% set aside and the approx. amount of the SIG allocation. Also, the memo is updated to reflect that the cap on education technology device purchases within the Title IV block grant is 15%, not 5% (typo, apologies). The highly qualified teacher (HQT) provisions are eliminated. 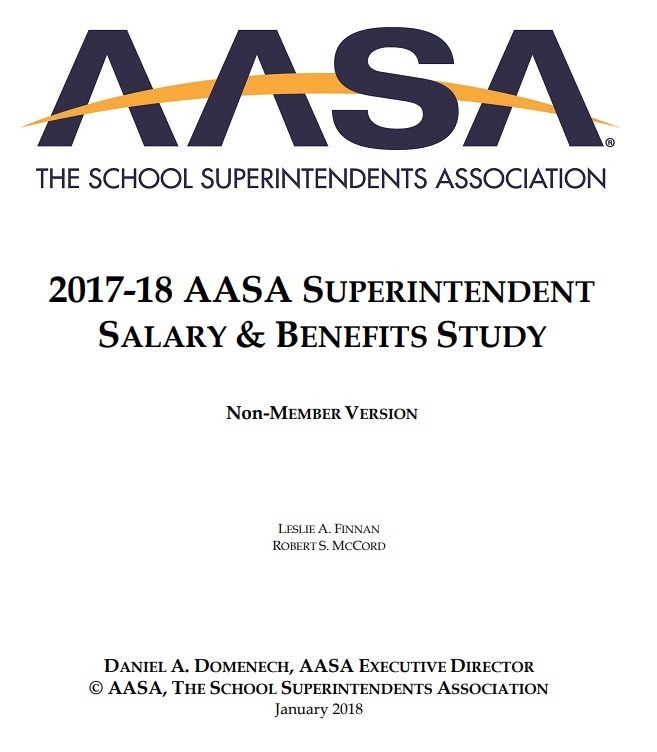 You can access the AASA summary here. 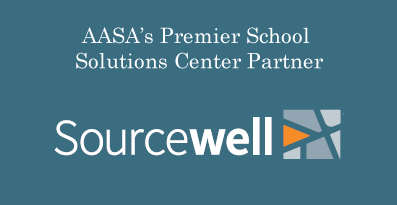 You can also access a handy run down of the programs included with in the ESEA framework and their authorized funding levels. The conference committee met on Wednesday and Thursday of last week, before voting to move forward with the conference report. Legislative language for the bill, called Every Student Achieves Act (ESSA) will be available Nov. 30. There is a leaked version currently available (here) and that is a good place to start in terms of reviewing the bill. The Conference Committee considered nine amendments. Seven were adopted and two were rejected. 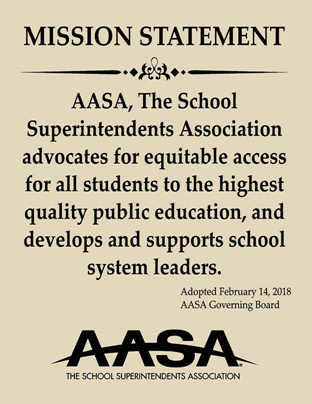 AASA had weighed in on the amendments (read our conference committee letter) and the two we supported were adopted. Rep Thompson Title I Study Amendment – Rep Thompson (PA) is the long-time champion of the Title I formula rewrite on the House side. His complete rewrite was filed and not offered, and instead, he advanced this study, which would require the Institute of Education Sciences (IES) Director to complete a study of the effectiveness of the formulas and weighting of formulas under Title I within 18 months. 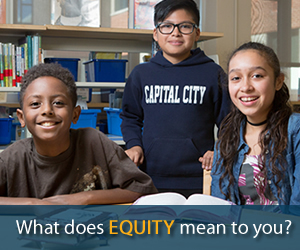 The goal of the report is to provide information on if funds are going to the neediest students, and evaluating the efficacy and equity within number and concentration weighting. Sen Mike Enzi Early Childhood Amendment – The amendment would require a review and report to Congress within two years from enactment on possible elimination, overlap, and duplication of early childhood programs. Rep Bonamici STEM Amendment – To expand the list of allowable activities under Title IV, including allowing an integration of STEM and the arts and support for other interdisciplinary programs. Sen Bennet Overtesting Amendment – To allow states to place a target cap on the amount of time spent on testing. It is important to note that this is permitted, but not required. 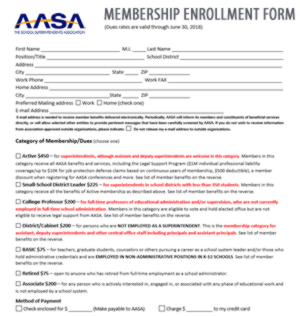 Rep Messer Title II Amendment – To allow Title II funds to be used in support of educating teachers in the use of student data. 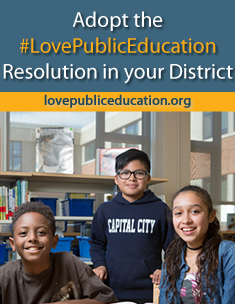 Rep Wilson DropOut Amendment – To help schools improve dropout and prevention programs by creating an additional use of Student Support and Academic Enrichment (SSAE) funds to provide schools funding for dropout prevention. 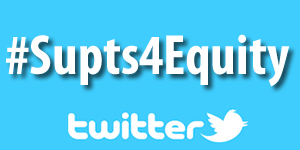 Rep. Polis ELL Amendment – To add an allowable use of Title III funds to provide dual enrollment and concurrent enrollment opportunities for English Language Learner (ELL) students to take college courses or earn an associate's degree.